Vidyalaya brings out the innate talents of the students by encouraging them to participate in various competitions conducted by school and other agencies. Activities are conducted class wise to bring out Literary, Creative and Scientific Skills. 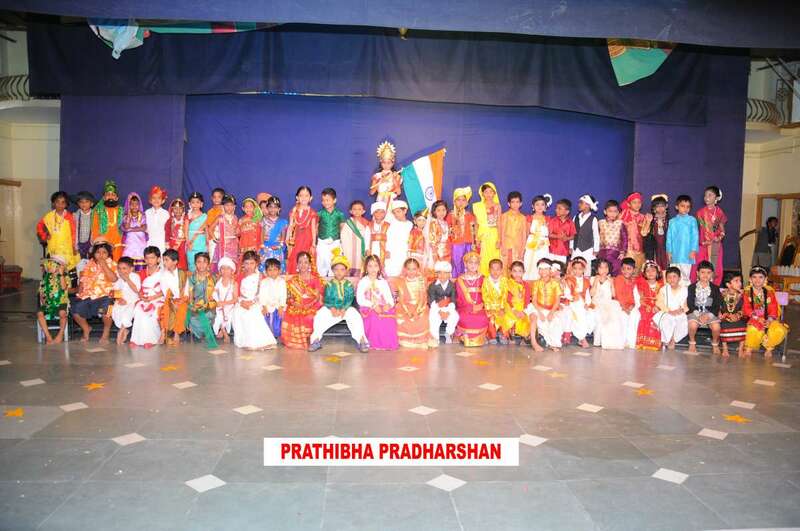 Students are trained to give stage show such as devotional songs and classical dance. Band Boys visit the nearby temples as special invitee during festive season and exhibit the talents. Classical Dance and Drama play a vital role in all occasions.